When Google launched the Pixel 2 and Pixel 2 XL back in October, the company talked up their device’s AI capabilities. Apple, when it launched the iPhone 8, 8 Plus and the iPhone X also talked about the AI capabilities present in its A11 Bionic chipset. The two big names in the smartphone industry set the trend of machine learning taking centre stage at a smartphone launch and companies like Huawei have followed suit since then. LG has been going through a bit of a rebranding/rehashing of its flagship smartphone lineup lately. 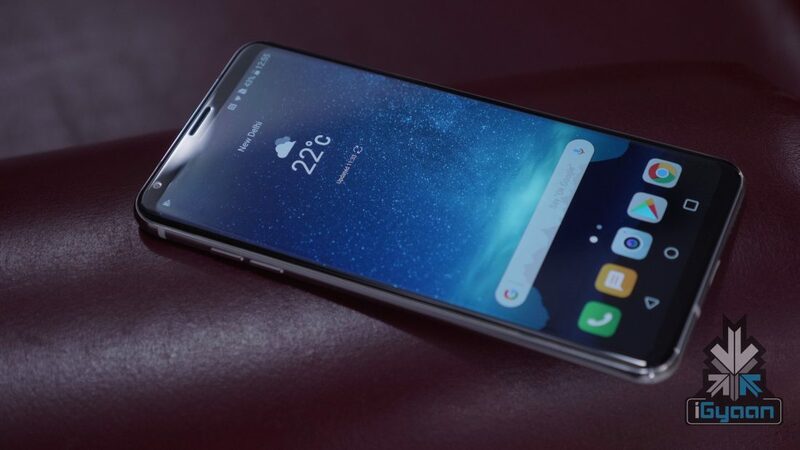 And it is now confirmed that the LG G7 won’t see an early release that its predecessors have seen over the years. 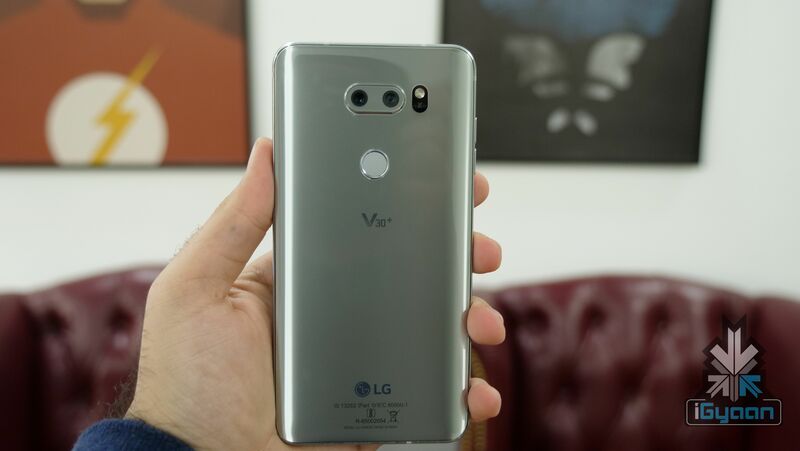 Instead, LG will launch a refreshed version of the LG V30 at the upcoming MWC 2018 scheduled to take place from the 26th of February. This version of the LG V30 will have enhanced AI capabilities. The device will have new technologies and functions and could carry an odd name for a smartphone, V30+?. This name kind of resembles a math formula and it’ll be interesting to get to know the logic behind this moniker. That is, if LG devices to go with this particular name. 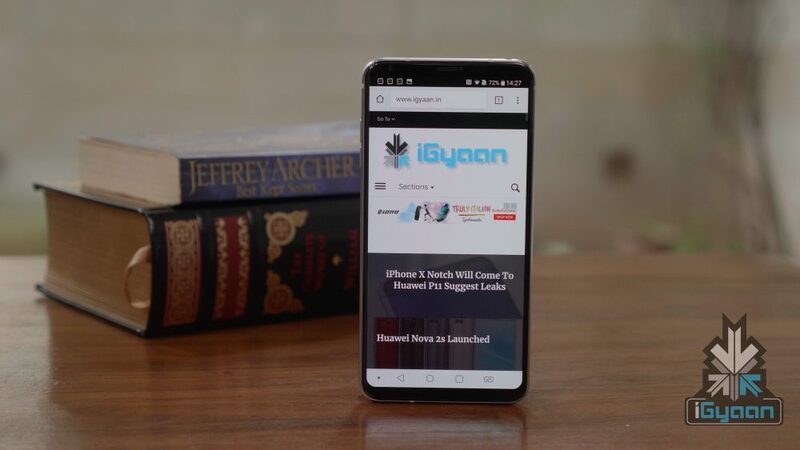 The reports suggest the smartphone will be a product of the partnership between LG and Google with Google Assistant-based AI functions. So far, we have seen different implementations of AI from different smartphone makers. If LG goes the Google route, it will be interesting to see if the LG V30+? will focus a lot on music. Since the Pixel 2 phones have the Now Playing feature, the LG V30+? 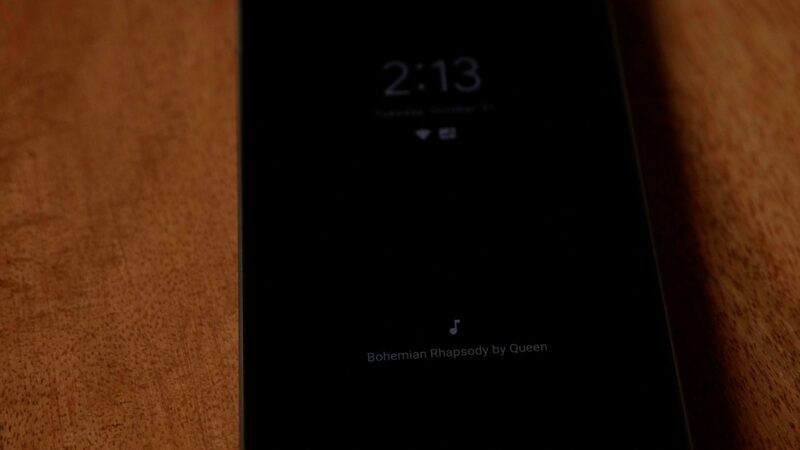 could implement that feature, and along with its superior HiFi Quad DAC, the smartphone could be a music-oriented version of the 2017 flagship from LG. Google also uses a lot of machine learning for its camera and has the best photography camera on the market right now. But, it seems highly improbable if the LG V30+? will come with such advanced machine learning capabilities that could potentially match up with the Pixel 2 devices. However, a tight integration of Google Assistant within the LG UI is a possibility or even a stock OS running LG V30+? could be announced.